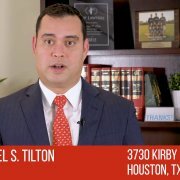 You are here: Home / Articles / Video Library / Practice Areas / Car and Truck Accidents / What Does an Attorney Do After a Truck Accident? 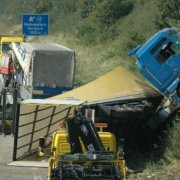 After a truck accident, injured motorists should call a lawyer as soon as they are able. 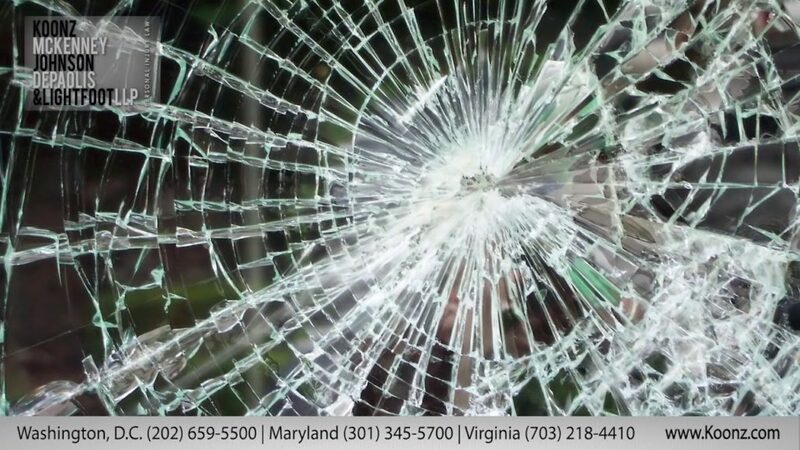 The trucking company will be on the scene of the accident almost immediately to gain control of the evidence and try to place the blame for the crash on the passenger vehicle. 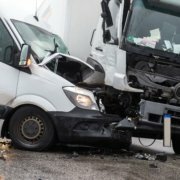 Fight back by reaching out to a truck accident lawyer as soon as possible, who can preserve important evidence, protect your rights and start an independent investigation into the cause of the crash. Do You Need Money for a Personal Injury Lawyer? Does a Workers Comp Case Need a Medical Care Analysis?